Unique and slim pre-treated aluminum extruded housing, designed for IP 66 protection rating. Temperature is controlled by passive cooling system. Suitable for both indoor (IP 20) and outdoor (IP 66) application. Power Supply: AC 110-240V, 50-60Hz. Lamp Life: > 50000 burning hours. Accessories: Diffuser, Stand, C- Clamp, Safety Bond. 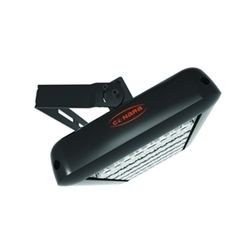 Superior Quality 200W LED JEET Light is a future green light for all the indoor and outdoor sports lighting application. 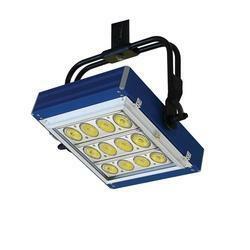 Superior Quality 640W LED JEET Light is a future green light for all the indoor and outdoor sports lighting application. Temperature is controlled by the passive cooling system. 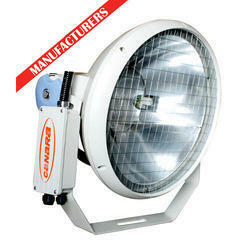 Ideal for Indoor/Outdoor lighting, sports stadiums. 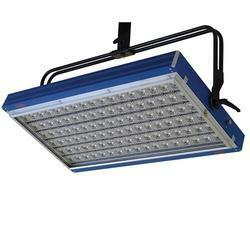 The larger profile allows for an even light distribution over a larger area with high efficiency light Stadium Lighting Flood Light. 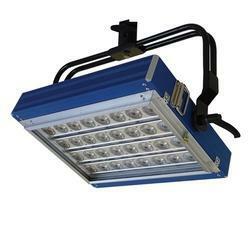 The luminaire is provided with stainless steel safety mesh and built-in reflector skirt reduces spill light and glare even further. 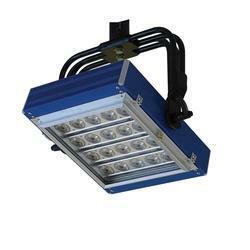 High LED Flood Light with perfect color accuracy. Long-life Light emitting devices, can reach 50,000 hours. 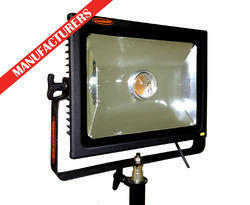 Available in 5600K & 3200K color temperature model. Die cast Aluminum heatsink for best in class thermal management. Light is specially designed for sports stadium applications by considering, eliminating shadow and Camera sensitive with true/original color reproduction. 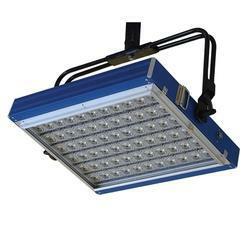 High quality LED light having CRI >70 with 130Lm/W, camera friendly with no green tone. Television Lighting Consistency Index (TLCI) is 90 proves it is a pure lighting. It is compatible for HD 4K video transmission with 3200K / 5600K color temperature as required by the customer. It is totally flicker free and can be shot up to 10,000 frames per second. 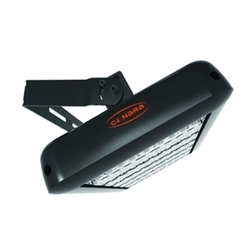 Beam angle 60 degrees (variable as per sealing height) comes with Linear and smoot 100-0% DALI dimming optional features. Power Supply: AC 110-270V, 50-60Hz.